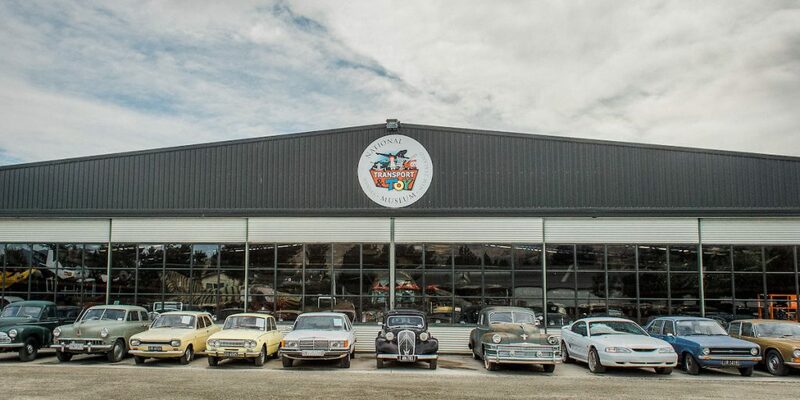 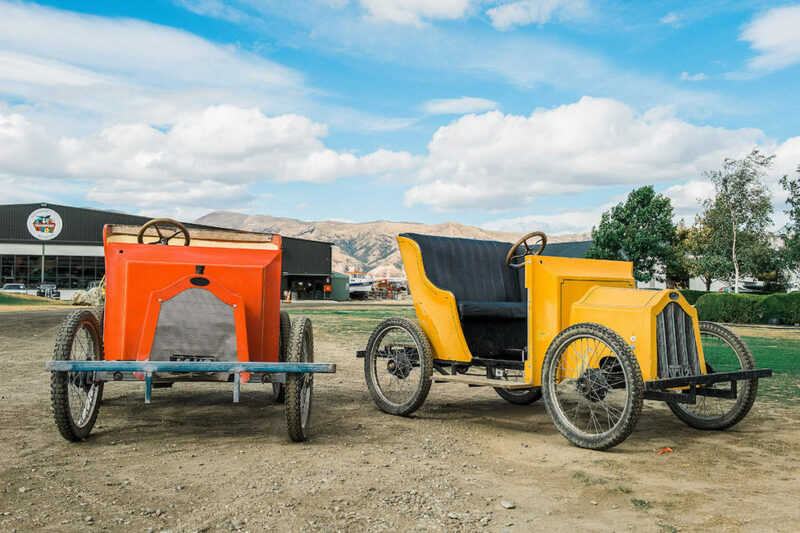 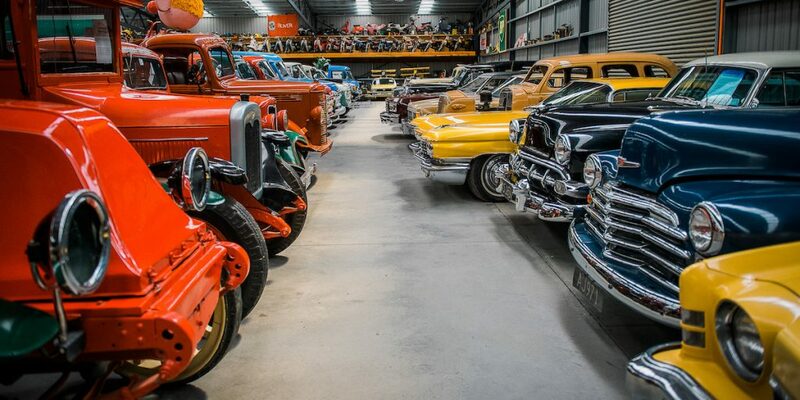 National Transport & Toy Museum Wanaka, NZ – One of the world's largest private collections of aircraft, vehicles and toys. 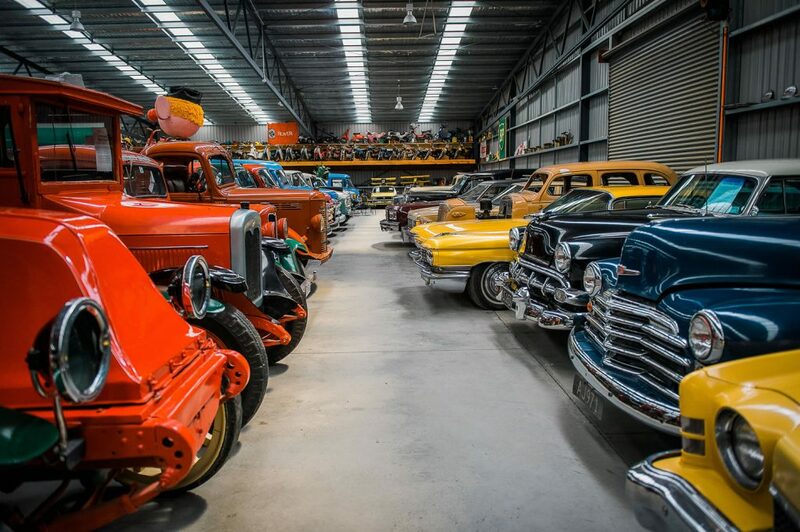 This fascinating place houses one of the largest private collections in the world! 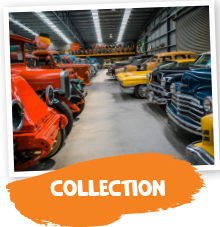 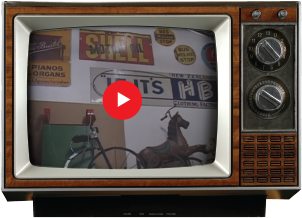 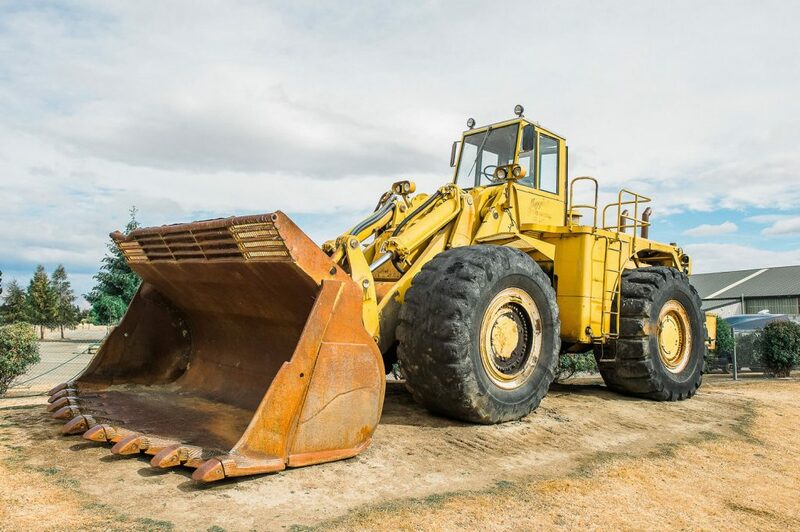 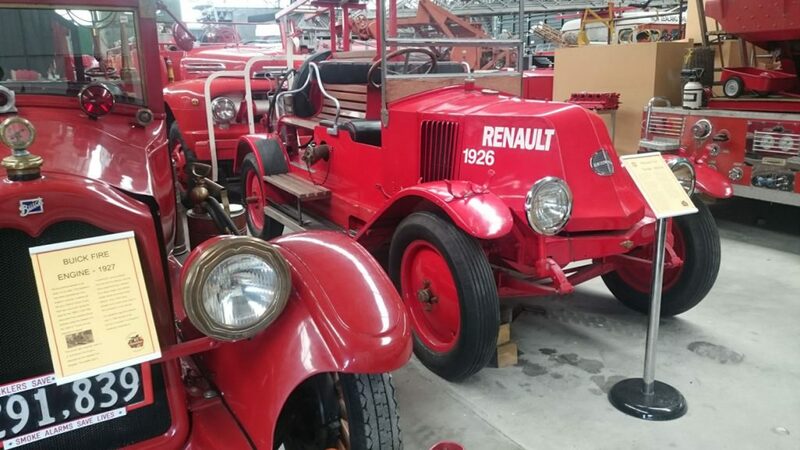 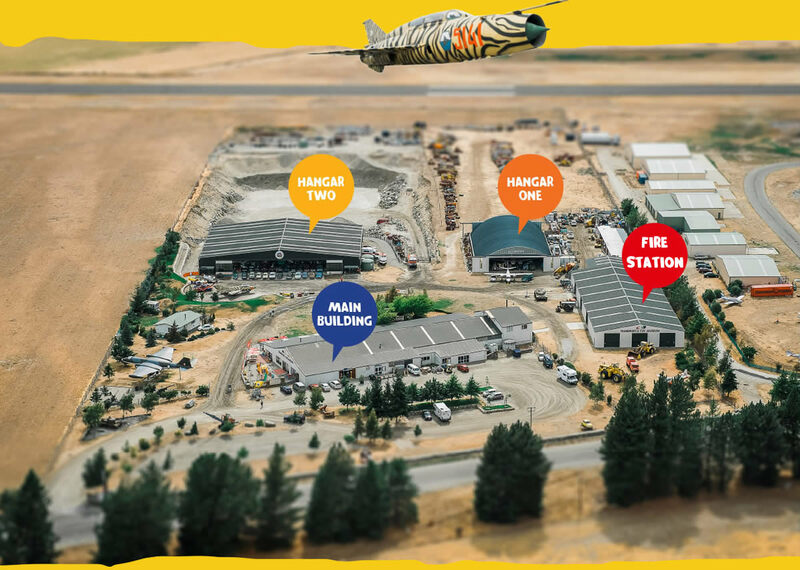 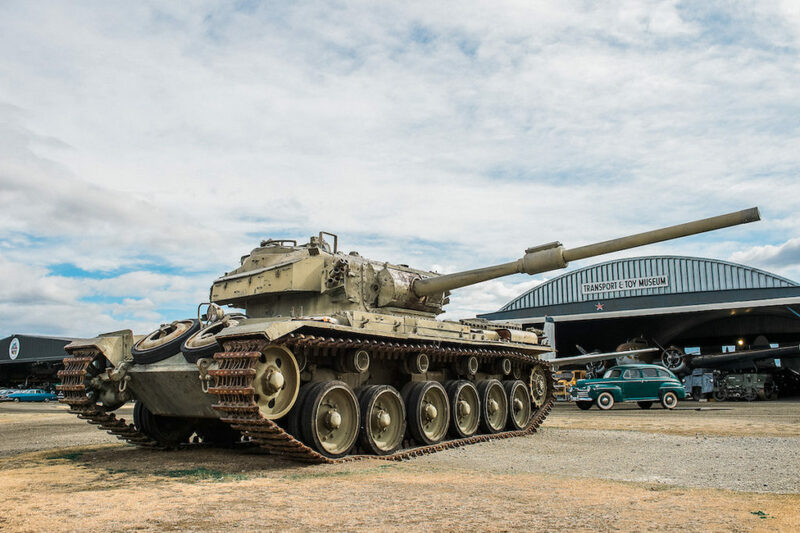 With over half a century of collecting and preserving pieces from the past, the museum boasts rare and unusual aircraft, cars, trucks, motorcycles, fire appliances, military vehicles and tractors. 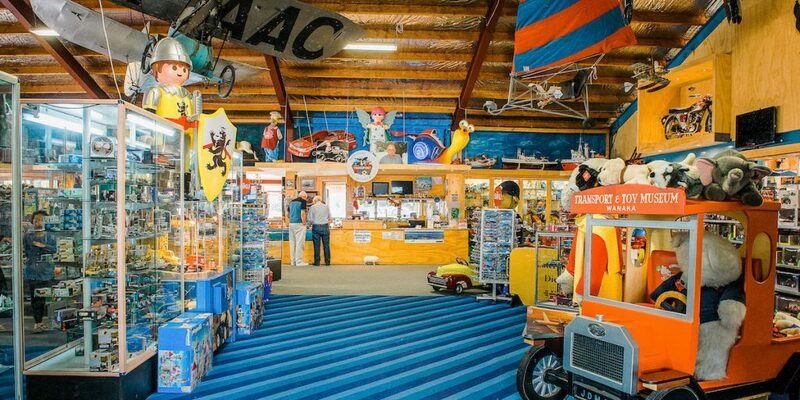 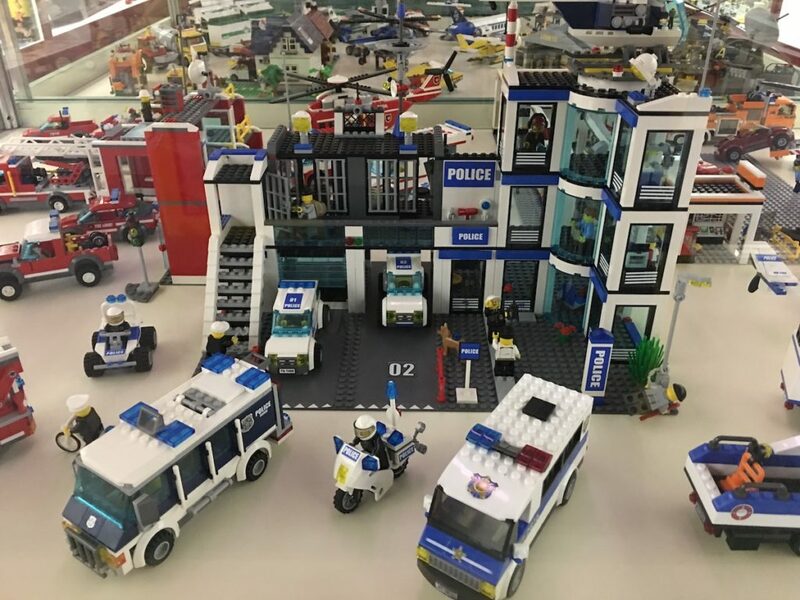 The nostalgic collection of toys has something to fascinate the child in everyone, such as clockwork and battery powered toys, porcelain dolls, teddy bears, pedal cars and money boxes. 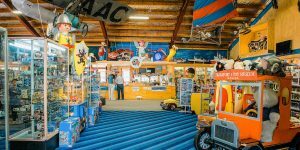 Reception, kids activity area and our huge toy shop! 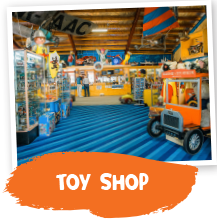 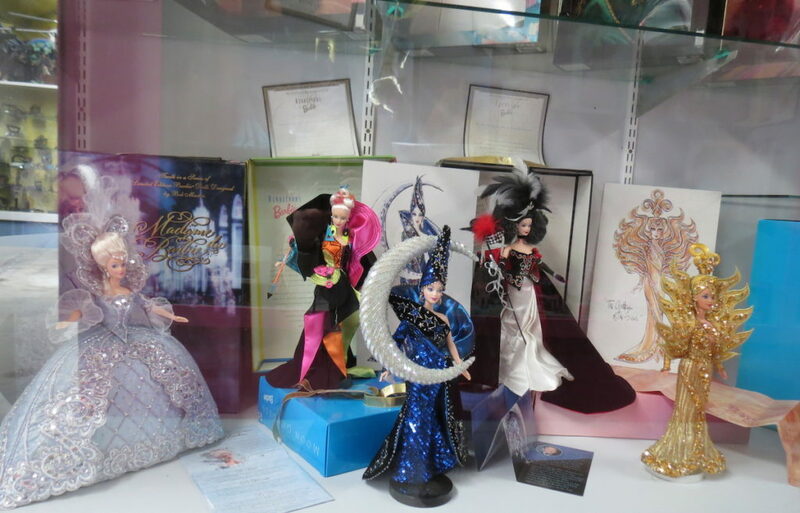 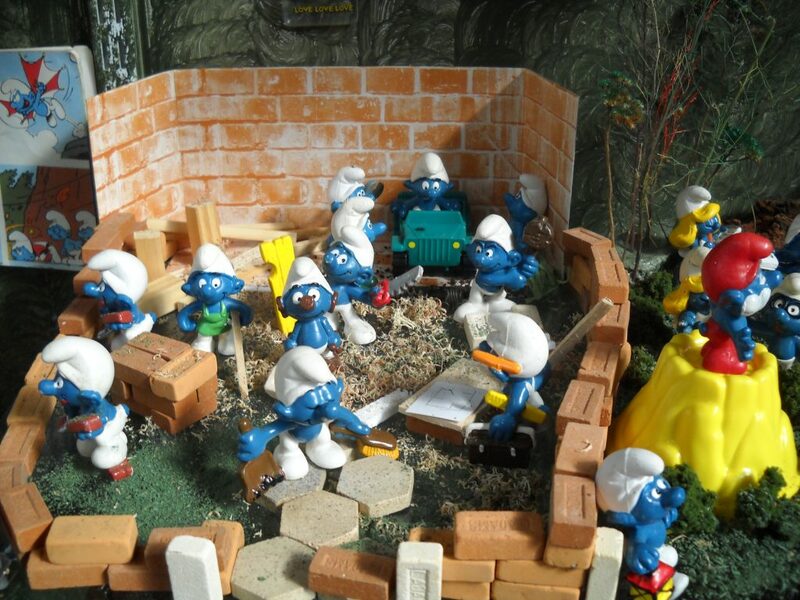 Over 60,000 toys including Star Wars, Sylvanian Families, dolls teddy bears, model trains, die-cast toys and much more. 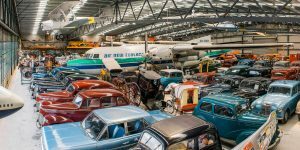 Military and civilian aircraft, vehicles. 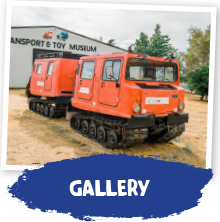 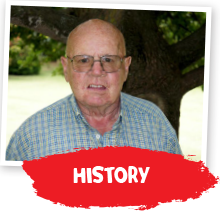 Military Vehicles, Vintage/Classic Vehicles, Aircraft, Motorbikes, Farm Implements, Inventive Vehicles, …and much much more! 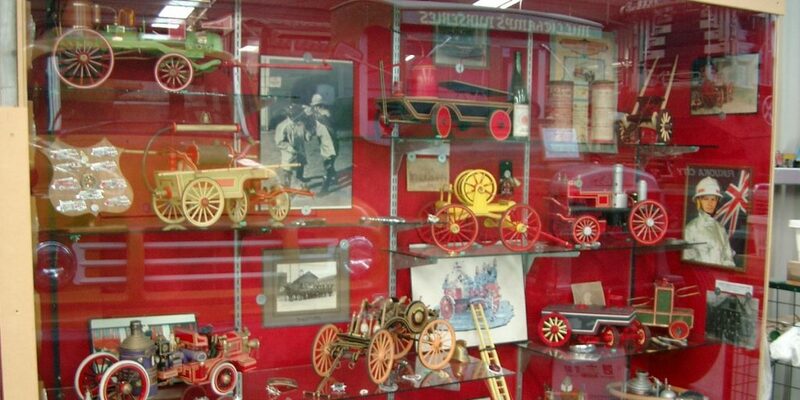 Fire Engines, Trucks and Tractors, Toys and much more.